What To Go For? Maruti Alto K10 or Tata Nano GenX. 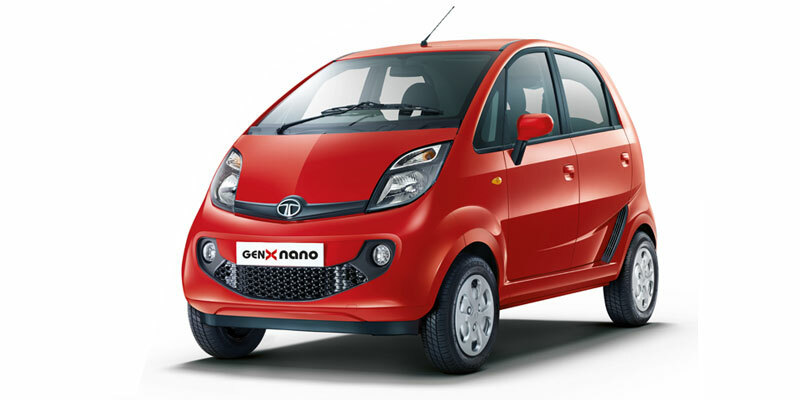 Amidst much anticipation and euphoria, the release of Tata Nano GenX was very successful and speculations have started arising for the brand. With the car competing on the entry level hatchback, this car has become one of the most awaited cars of the season. Although, not to forget, there is another car of the same standard of what Tata Nano GenX has got. It is nothing but the Maruti Alto K10. You see my readers, competition arise from the school level and it goes very universal later. Like that, the earlier version of Nano was not much heard among the customers; thinking that releasing a car of much advanced technologies in an affordable price can urge the customers to notice what actually the car has got to do with them. 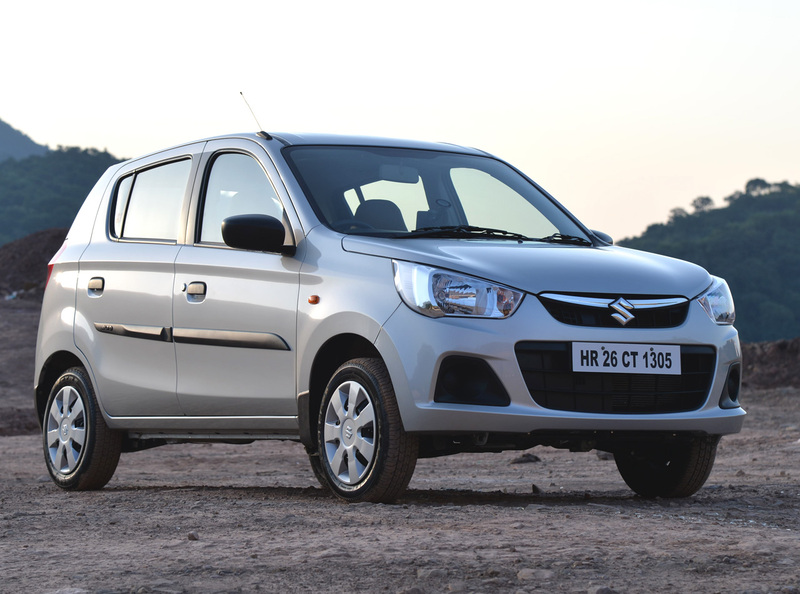 Maruti Alto K10 was designed as per the standards and technologies of what Tata has used. Here, a question arises? With both the cars having similar range of everything, what’s the car to choose amongst the two? Don’t worry; 4wheelreviews is there to help you out. While both the car is affordable in the same price; their technologies are also pretty much the same. Both the car has got an option of automatic gear transmission which is something to feel wonder about and it’s the best mode of reaching anywhere of urban standards considering the amount of traffic during the peak hours. • The cheapest Automatic car in India. Priced Rs. 1.26 lakhs lower than the Alto AMT! • Features such as the Bluetooth-stereo, full MID, Zest steering wheel, twin glove-boxes etc. What 4wheelreviews can give you here is suggestion, but its ones personal opinion to go about for which car he/she wants. As you see, all perceptions won’t be same.